Have a passion for Media Studies and a desire to inspire young people to love it too? Are you a confident person who would relish leading a class of students in their learning? Are you professional and committed to progressing in your chosen career? Do you have energy and resilience to tackle challenge in order to reap the rewards of teaching? If so…get in touch! 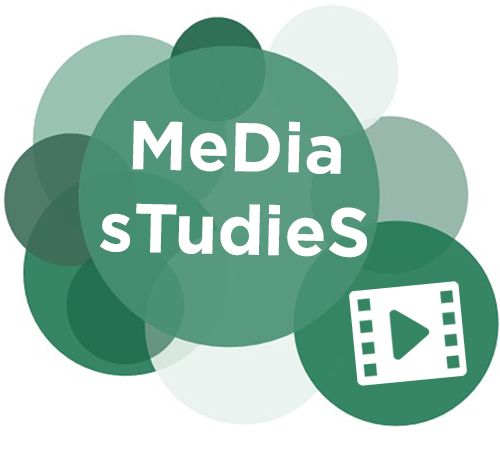 We are looking for people who share our passion for Media Studies and want to inspire young people to put Media Studies at the centre of their learning. Degree - 2:2 or above in a relevant subject. We do consider trainees who do not hold a degree in Media Studies as long as they have evidence of a strong subject knowledge, experience in a career relating to Media Studies or strong A Level in the subject. Taster Days: Come to a Taster Day hosted at one of our partner schools to observe lessons, find out more about the programmes we offer, attend a session on how to teach a successful interview lesson and get a flavour of what it’s like in a secondary school. Recruitment Events: We regularly attend National and Regional Train to Teach events where you can visit us to discuss your training options further. Qualified Teacher Status at the end of the programme. Weekly bespoke training with Teach SouthEast, covering all aspects of teaching. Placements at two contrasting schools within our partnership. A Subject Tutor who supports you to become an outstanding teacher in your chosen subject. One-to-one mentoring within your placement schools. Enhancement experiences in primary school, a pupil referral unit and a special school. A commitment to develop you beyond the classroom. A provider who will support you in this incredibly rewarding and challenging year and beyond. We pride ourselves on being a caring provider, and it is this care that impacts everything we do – we nurture our trainees to discover their teaching potential. 100% of our trainees are employed by the end of the training programme.